What a fine doodle, Google. I am beyond tempted to book at El Cosmico to watch the Perseid Meteor Shower. 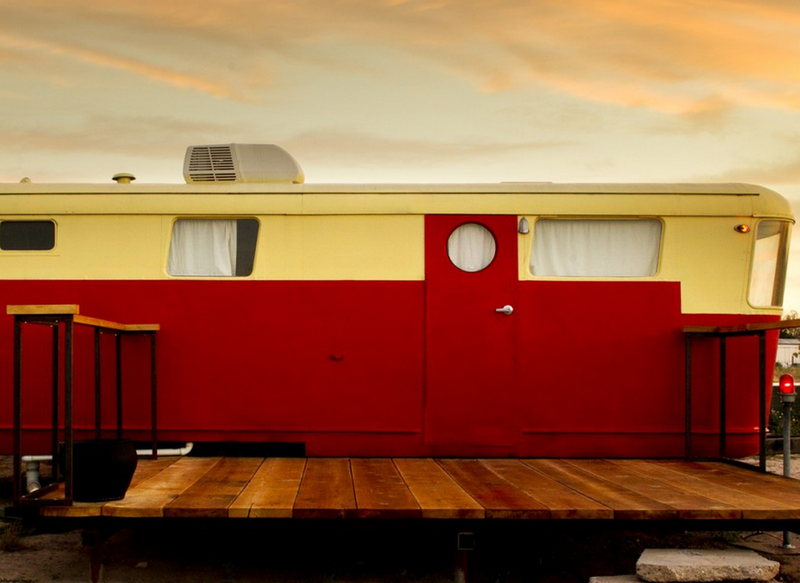 Cool digs in a trailer among the hippies and nomads? Yes, please. 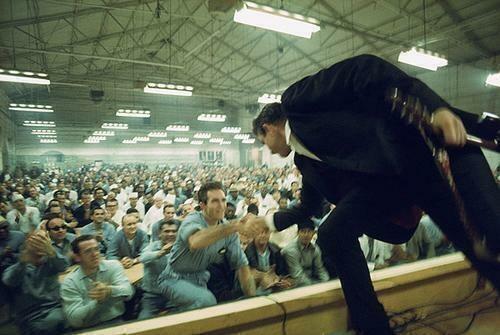 Johnny Cash Playing at Folsom Prison, 1968. Format ImagePosted on December 16, 2013 Tags folsom prison, johhny cashLeave a comment on Johnny Cash Playing at Folsom Prison, 1968.